The Kerala unit of the Bharatiya Janata Party said earlier that the United Arab Emirates did not announce the $100 million aid for the state. 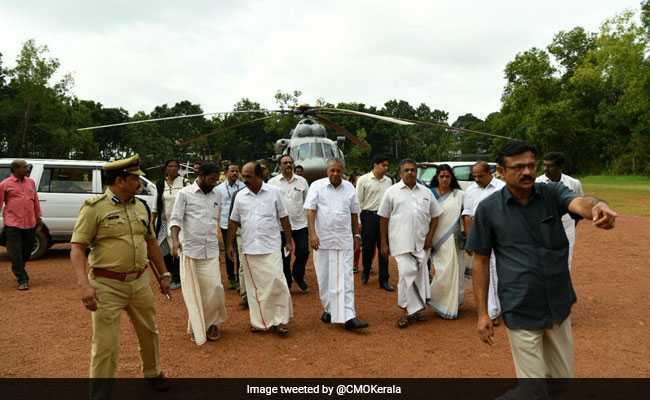 Kerala Chief Minister visited the relief camps in flood-hit state on Thursday. The Kerala unit of the Bharatiya Janata Party said earlier that the United Arab Emirates did not announce the $100 million aid for the state and asked Mr Vijayan to reveal his source. 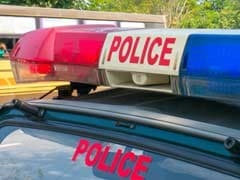 Mr Vijayan told the media that the offer of aid was made by the ruler of the Emirates to Prime Minister Narendra Modi. "Both these rulers themselves intimated this to the world. The issue now is whether to accept or not. My view is it should be accepted," he said. Elaborating, Mr Vijayan said the news was conveyed to him by Middle East businessman M.A. Yusuf Ali. "I did tell you this earlier too. "He (Ali) met them (UAE rulers) and this was stated to him. When Ali informed me, I asked him if I can make this public. He said I can and I did." The Chief Minister also told journalists to read a tweet by PM Modi on the subject. In a tweet to Prime Minister of UAE, HH Sheikh Mohammed, PM Modi a few days back wrote: "A big thanks to @hhshkmohd for his gracious offer to support people of Kerala during this difficult time. His concern reflects the special ties between governments and people of India and UAE."